Product prices and availability are accurate as of 2019-04-13 21:12:42 UTC and are subject to change. Any price and availability information displayed on http://www.amazon.com/ at the time of purchase will apply to the purchase of this product. Your favorite characters from Disney, as stylized vinyl mystery minis from Funko! figures stand 3 inches and comes in a mystery blind box. Check out the other Disney figures from Funko! collect them all! 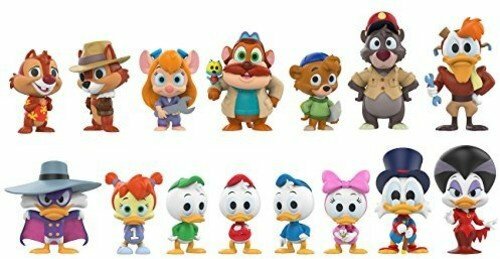 Your favorite characters from Disney, as stylized vinyl mystery MINIS from Funko! 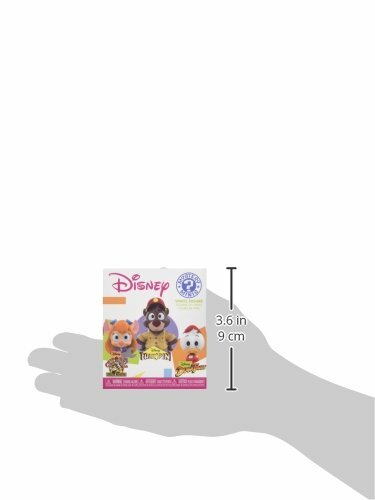 Stylized collectables stand 3 inches tall, perfect for any Disney fan! 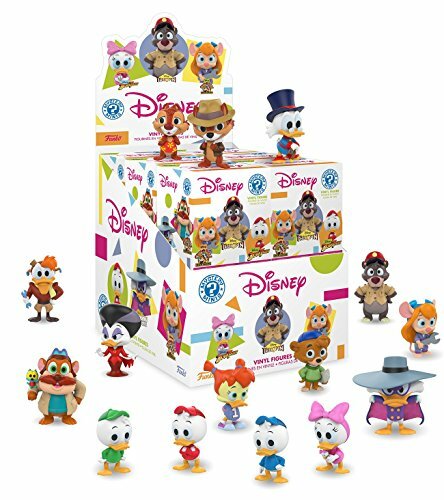 Collect and display all Disney mystery MINIS!